Like the expanse of the sky or the depth of the ocean, the Limited Edition Deep Infinity collection commands attention with its powerful colours and shimmering textures. The collection is a confident statement full of elegance and intensity. 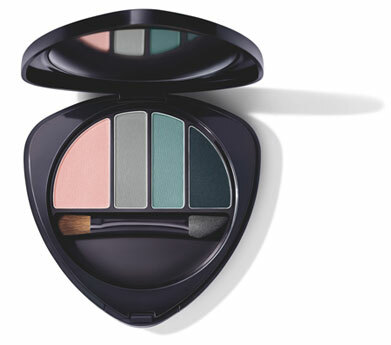 Fresh, exciting and wonderfully versatile. 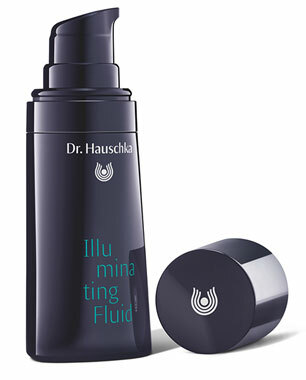 * The Limited Edition Deep Infinity collection is available for a limited time only as an extension of the Dr. Hauschka Make-up range. You can find the here. Radiant complexion: The light, shimmering texture adapts to all skin tones and gives the complexion a fresh yet subtle glow. 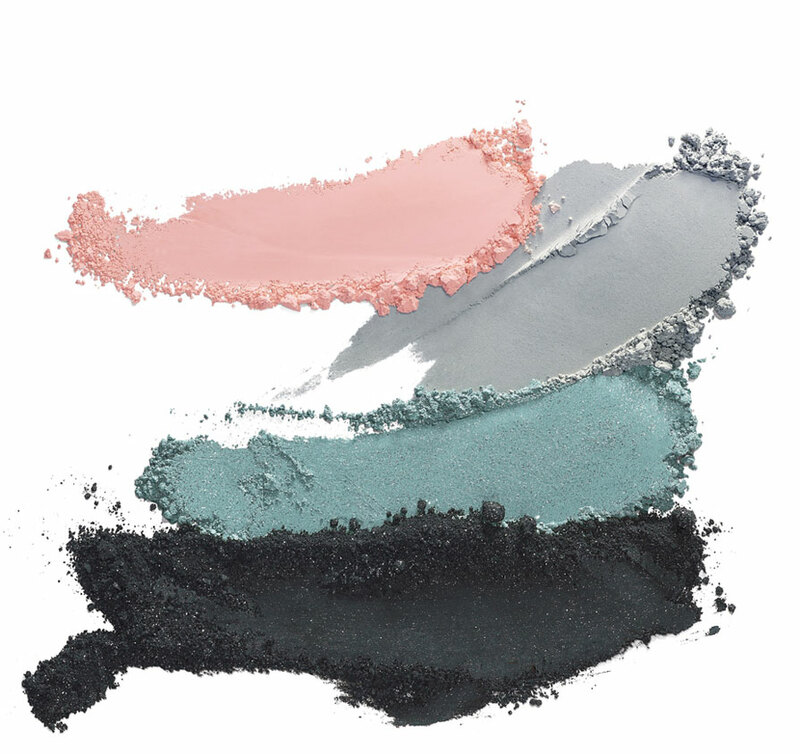 A real eye-catcher: Four intense new shades with three different finishes allowing you to add depth and expression to the eyes. 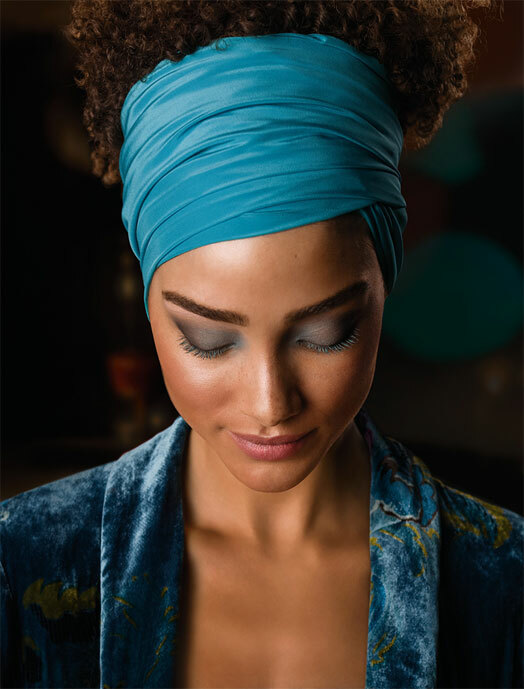 Bold colour accents: Create statement lashes and make your eyes pop with this sparkling, turquoise mascara. that perfectly complements the colours of the Eyeshadow Palette. 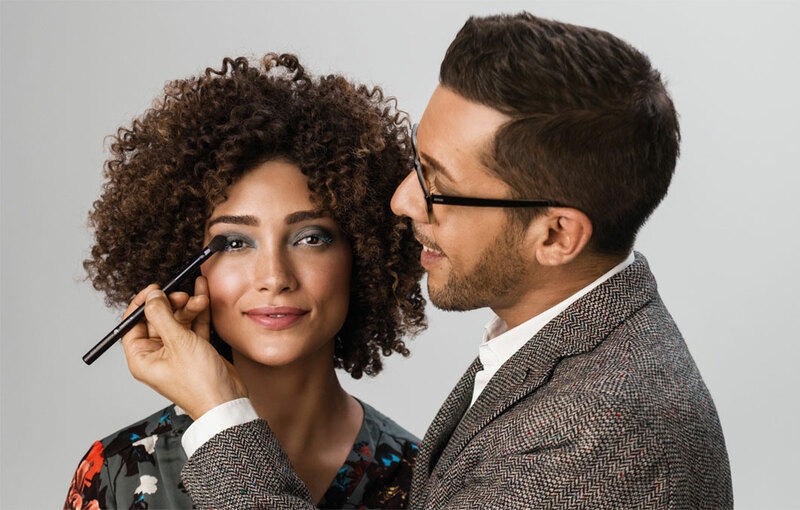 Click here for a make-up tutorial with this new collection from Dr. Hauschka International Make-up Artist, Karim Sattar.